Details below. The ceremony provides a safe environment for releasing the “hooks” from ancestors – genetic, spiritual and land. We choose to retain the virtuous, noble seeds passed on to us, but direct all abusive, negative seeds to pass from our consciousness into the Earth, where they will be composted. Pain/Suffering may be strong with this contact especially if there was parental abuse/neglect – so also think of parents/ancestors as 5 yr old children – innocent and who also suffered, rather than just as persons who may have caused us deep harm. Perhaps those who taught us in our spiritual tradition made mistakes, discriminated, abused us and were not able to transmit the teachings well or did not live up to their calling. Allow this to pass through and retain the positive qualities of Buddha, Jesus. Those who built our homes, hospitals, the original inhabitants in tune with mother nature. People who offered refuge for peoples of other countries. Present friends who work so hard to preserve the Earth. Also acknowledge bigotry, racism and cruelty passed on to us that we choose to release from our consciousness. Retaining the positive qualities from these three roots fills us up with love and wholesome qualities. 1. Extend this energy first of all to those we love – including ourselves. 2. Last step is tricky – extend our wholesome, loving energy to those who have caused us harm or are difficult to be with. This really makes our hearts more spacious. 3. Each person’s experience will be different. Truth is in our own experience, not in duplicating the experience of others. 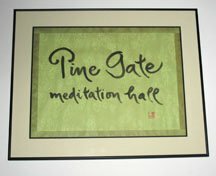 Provides a doorway to reconnect/ fill up with love/ forgive and understand. 5. We renew ourselves because we renew Buddhism, for we are applying the Diamond Sutra, The Discourse on Right View and the Sutra on the Full Awareness of Breathing. 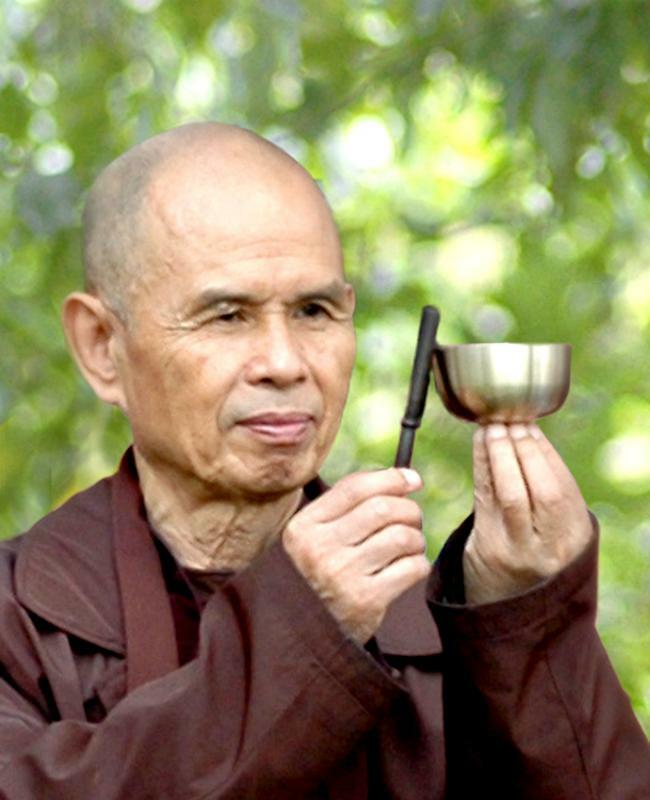 In this exercise the teachings of the Buddha come alive in us as experience. I have found MailChimp to be a valuable vehicle to promote my books in a virtual Newsletter. With lots of help from my webmaster who does all the hard stuff re embedding and formatting – this techno peasant is on a learning curve. 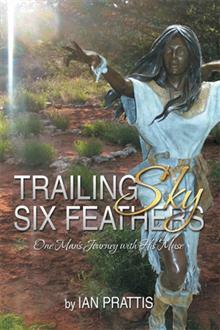 Trailing Sky Six Feathers: One Man’s Journey with His Muse is the tremendous story of Ian’s modern day spiritual awakening and discovery of his past life as a Native American leader during the 18th century. 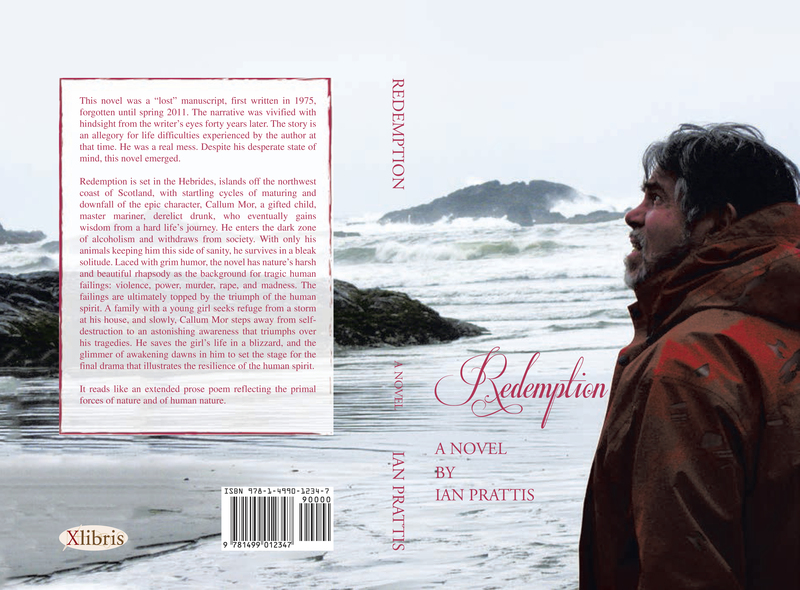 Only through the intervention of his spirit wife Trailing Sky is Ian able to defeat his past vices and personal struggles to become the man he is today. In this exciting Hero’s Journey the reader follows his journey to accept The Muse capable of transforming karma. She shines light on the darkest elements of the human condition, including his. 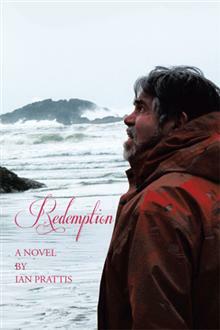 He navigates past and present life experiences from brutal raids on Indian settlements in 18th century Arizona, insane sea voyages off the Scottish Hebrides in the 20th century to surrender to The Muse in the 21st century. The book stares into the abyss, illuminating issues for generations to come – an epic and inspirational quest over four centuries. This Hero’s Journey is like Indiana Jones meets the Buddha with a dash of Celestine Prophecy. Shamanic healing of childhood sexual abuse, guru training and near death experience in an Indian ashram, has the author stumbling through the first part of life, then standing strong in his own sovereignty in the latter part. Past life memories collide head on with the present, all thanks to the persistence of Trailing Sky Six Feathers, the Muse who refused to give up. Karma is reversed, the internal battles are over as he begins to live life as a Meditation for Gaia. The relentless shadowing by this engaging Muse brings understanding not only to him, but to anyone engaged in overcoming the darkness of their past.